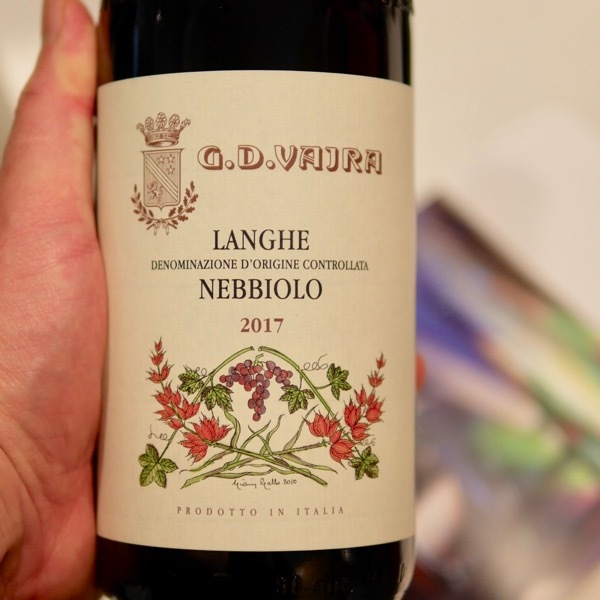 The 2017 is an excellent Langhe Nebbiolo. 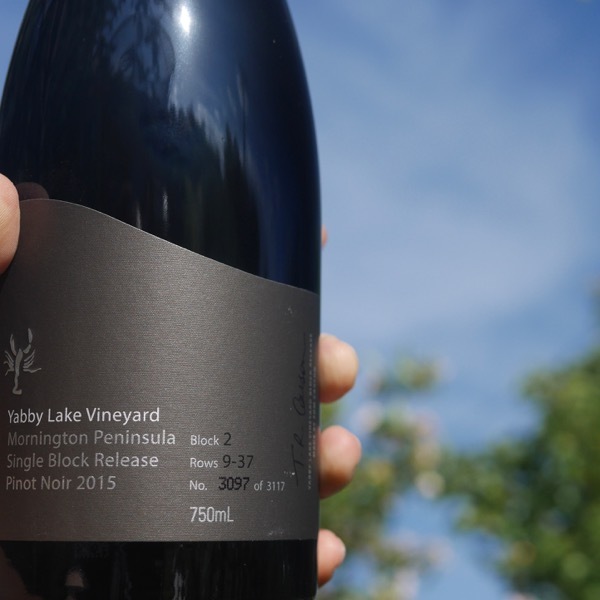 Superb, vibrant fruit flavours, great harmony and refinement. Excellent depth and length. Elevage has been well considered. 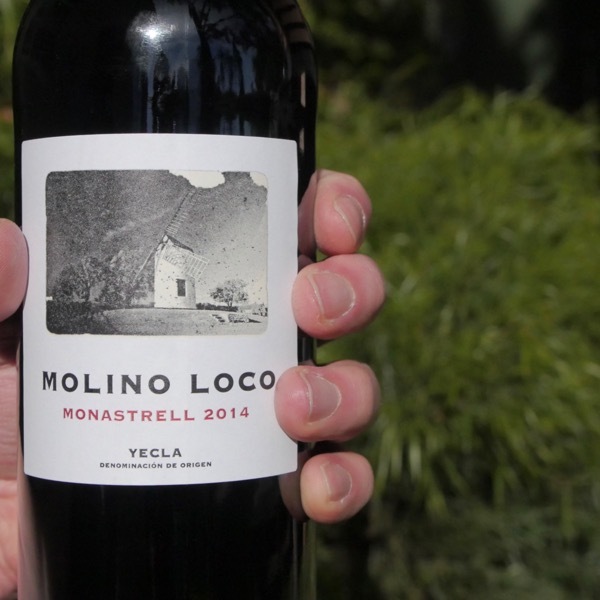 Great energy from red and dark cherry fruit that lingers and is oh so succulent. Such a lovely perfume. This is one for the Neb-Heads! When you look at the vineyard locations it makes sense! It’s the texture and expression that make Vajra’s Langhe Neb stand out! 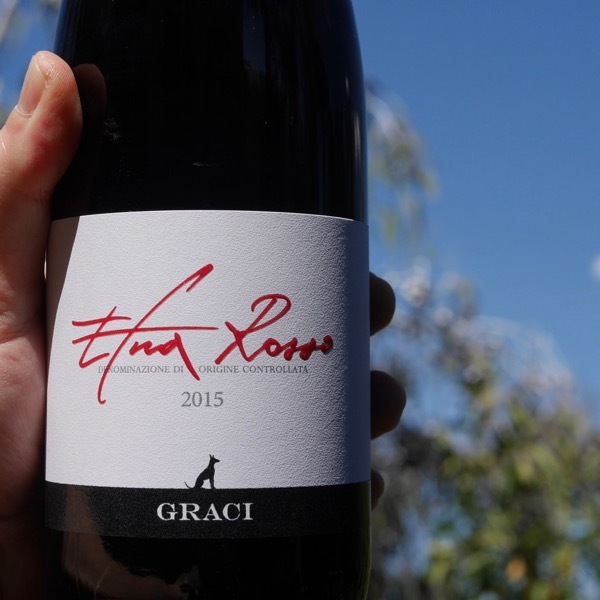 This wine is our quest for the innocence of Nebbiolo, its purest expression. Grab it in a Wine Bite 3-Pack with Vajra’s Barbera & Dolcetto too! Our focus for the Langhe Nebbiolo Nebbiolo is is purity of aromatics. Fruit of our young vines, including Bricco Bertone, is hand-picked early in the morning so to capture its quintessential character. Vinification is long and extremely gentle so to retain lift and tension to this wine. VINEYARD AND TERROIR: Young vineyards in Barolo, Novello, Sinio and Bricco Bertone. 2017 was a vintage of rich wines with plenty of energy and aromatics. After a mild winter with little snow and an anticipated vegetative development, temperatures brutally dropped around mid April, causing frost across Europe (4/19th-20th). The Vajra vineyards were entirely spared from the ice, being located at high elevation, with our immense relief and gratitude. Starting May, weather turned stable. Days were hot but nights cooler than in 2003 or 2011. The major diuturnal drop preserved the vines from water stress, despite little rainfalls. High elevation sites received more water too, contributing to a very healthy balance for the vines. By early September, night temperatures dropped even further, enhancing phenolic ripening while slowing down sugar accumulation. Average time between bud break and ripening was of 185 days. As a reference, ‘hot’ vintages lengthen 170 days and ‘late’ vintage 200 days (source: Consorzio Langhe). Nebbiolo is harvested usually between the second half of September and the beginning of October. Picking decisions are individual to each site, and we sometimes opt for multiple passages to respect the diversity of each vine. Fermentation lasts for an average of 15-20 days in vertical vats, and is followed by spontaneous malolactic fermentation. optimal bottling time. Most of the ageing is carried in stainless-steel vats, with a minor fraction of the wine being in neutral oak only when needed. 2017 displays an alluring bright ruby red colour. Perfumes are vibrant, with lots of raspberry tones, followed by red cherry and stone fruits, ramassin plum and florals. In the palate, this Nebbiolo is generous and vibrant, fresh, with reminescence of raspberry and a hint of fresh mountain strawberry. 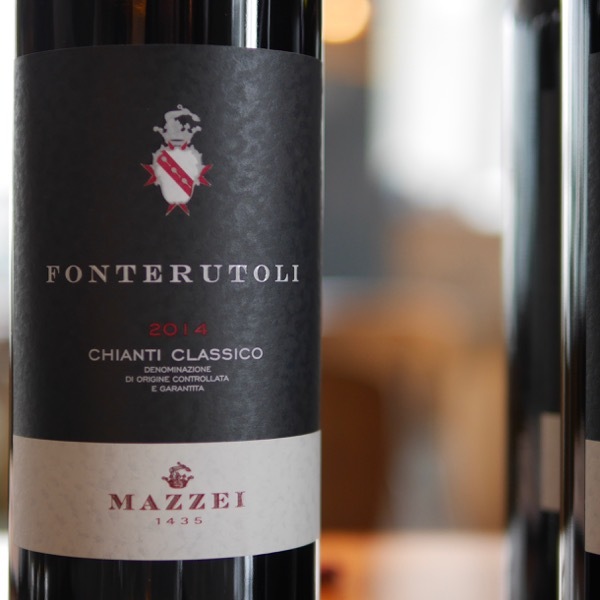 There is plenty of red tones supported by elegant and gracious tannins and a delicious, lifted finish. Fruit for the Barolo Ravera DOCG was blended into the Langhe Nebbiolo until 2009 vintage, as the Vajra family was patiently waiting for the vines to grow mature. wines rich in finesse, floral aromas and freshness. The old vines of Bricco delle Viole are the last to be harvested – a wait that makes our heart beat faster, because the weather can change rapidly in autumn. But the patience of the farmer knows that the wait will be rewarded with high aromatic complexity and extreme finesse. The fruit undergoes a long maceration that might go as long as 45 days, including some time with a submerged cap. Malolactic conversion takes place in steel in the spring following the harvest. It’s then aged for 32 months in 25hL Slavonian oak casks before bottling. How’s the clarity? So much clarity. Red fruit, cherry, almond paste, spice. Medium-bodied, fresh and sure-footed, succulence of flavour without sweetness, gentle rasp of tannin, and that almond thing really hooks me, along with a clear and long finish. Delicate and beautiful.